On May 4, the Brockton Fire Department and Brewster EMS responded on Route 24 to a motor vehicle accident that involved entrapment and possibly injured. Boston Medflight was requested to respond. This incident happened at around noon on Friday. If we find out more information about this incident and what happened, we will update this story. 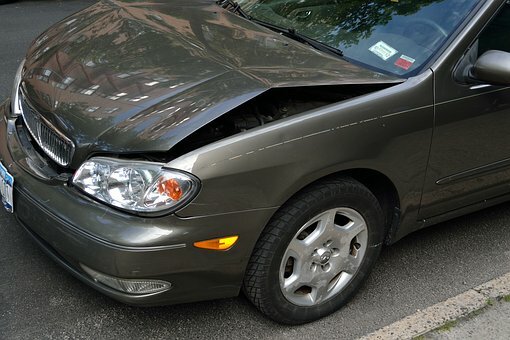 We always want to bring you current, emerging, and accurate information about accident news in Massachusetts. If you’ve been severely injured in a vehicle accident that was caused by someone else acting carelessly, we want to help you hold the accountable party responsible. We will stand with you and help you with the legal process of receiving compensation.